Follow the instructions of the ref and XTSC staff. For example, if a player on the other team is injured and they are playing short, take off a player as well. If a team is short players, match their amount of players on the field. This will ensure fair play and good sportsmanship among all players. Focus on your own team. Your opponents already have a coach and a bunch of parents. For example, if a player is injured and a team is playing short, will ask the coach of other team to take off a player as well. Games are 2x20 minutes long, this includes half time. 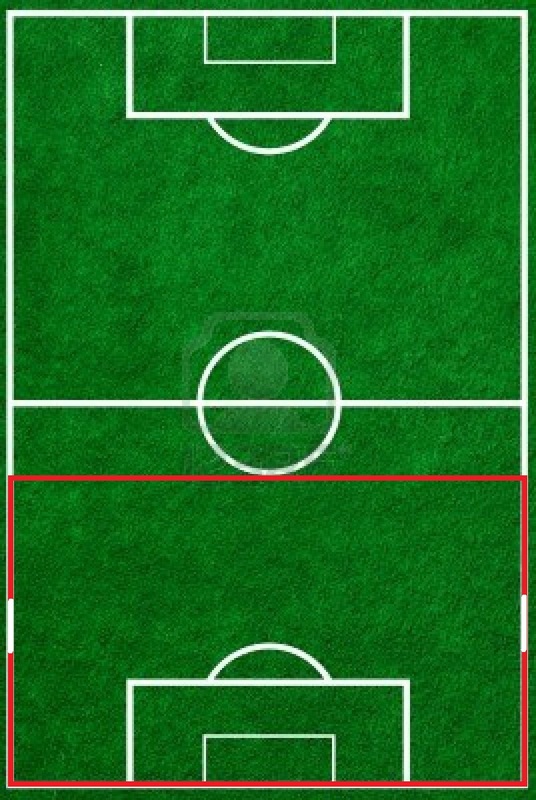 - The opponent team will have to start 10 meters back from the goal crease, this is also known as the retreat-line. If a team is losing with 5 goals or more, the winning will have to play with one player less, until score is tied.